Goodreads says, "Can you fall in love in just one day? Can you become a new person? How about in just one year? 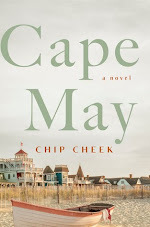 In JUST ONE DAY and its companion novel JUST ONE YEAR, sheltered American good girl Allyson “LuLu” Healey and easygoing actor Willem De Ruiter are about to find out against a guidebook-worthy array of foreign backdrops. Equal parts romance, coming-of-age-tale, mystery and travel romp (with settings that span from England’s Stratford upon Avon to Paris to Amsterdam to India’s Bollywood) JUST ONE DAY and JUST ONE YEAR show how in looking for someone else, you just might wind up finding yourself." 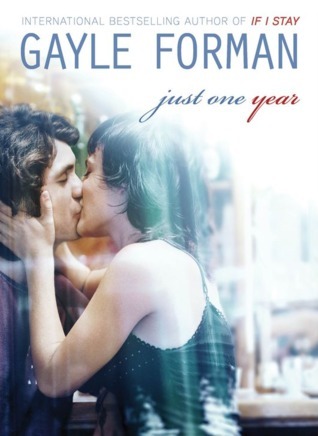 I loved Just One Day, so I am excited to read Just One Year. I adore the cover as well! Plus, I love the fact that this book is going to include some awesome travel destinations. What do you guys think? I also can't wait for this one!! I loved Just One Day to pieces and when the cover for Just One Year was revealed, I could barely contain myself. It's so pretty!! I can't wait to see more of Willem. Great pick!! Me too. I love the new cover. Thanks for visiting, Debby! Me too. I definitely want to hear more about what the heck happened from Willem's POV. 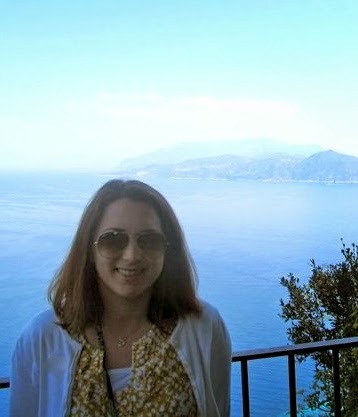 Thanks for visiting, Leanna! This cover is so sweet. I know, right?! Thanks for dropping by, Juju. Yes! You definitely need to read Just One Day and If I Stay...both incredible books- If I Stay is my favorite though. I hope you get around to it. Thanks for visiting, Jenny! Ohhhhh, this one sounds good! Love that there's going to be all that traveling in it! Great pick! Me too. I am a sucker for a good traveling story! I'm dying for this book. I loved Just One Day, and I can't wait to go back to those characters. Great pick! Me too. I really want to learn more about what happened to Willem. Thanks for visiting! I agree. I just saw the cover last week and was definitely excited. Thanks for dropping by, Brittani! i haven't had a chance to read if i stay but i really want to! I recently read If I Stay. Not my usual genre and I wasn't sure if I would like it. I was pleasantly surprised. This looks like a great series. I love they visit all those destinations--I may have to try this one out!